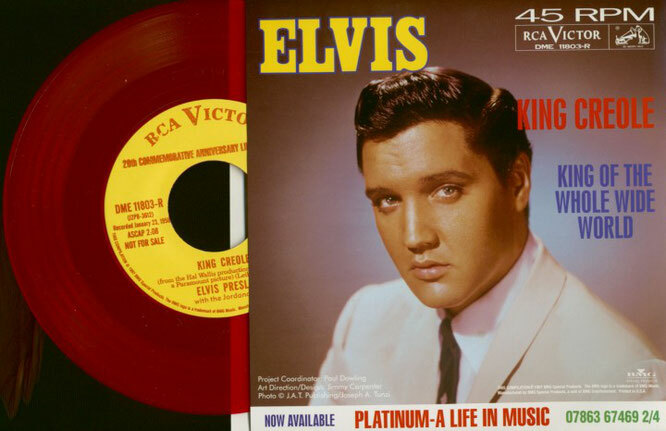 Elvis Preley performs "King Creole"
King Creole is a song written by Jerry Leiber and Mike Stoller.The song was and performed by Elvis Presley and recorded in 1958, and laid foundations to a musical drama film, King Creole. The song is based on King Creole, a Cajun guitar player from New Orleans who is proficient in all different styles of rock and roll. 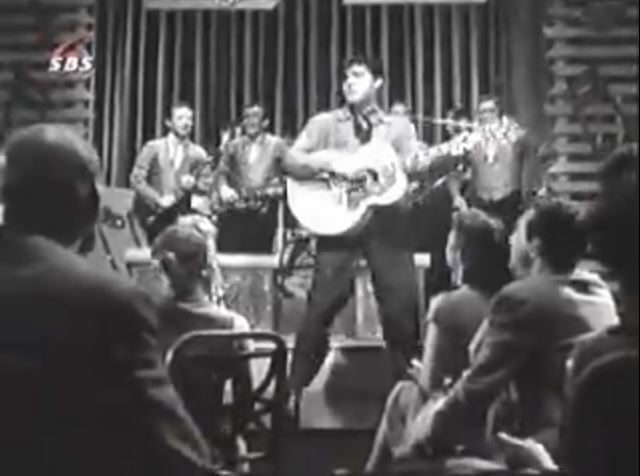 The song was released as a single in the UK in 1958. It reached No. 2 in the UK Singles Chart. In 2007 the single was re-released and spent one week in the chart at No. 15.